Tarot engages the Heart in its own deep waters. Colorful, artistic Tarot images convey worlds of meaning. Tarot invites the Heart to reveal its inner work. 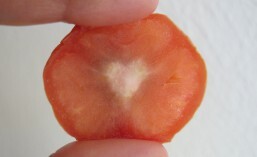 A Tarologist explains the wisdom of the Heart in simple, personal ways. 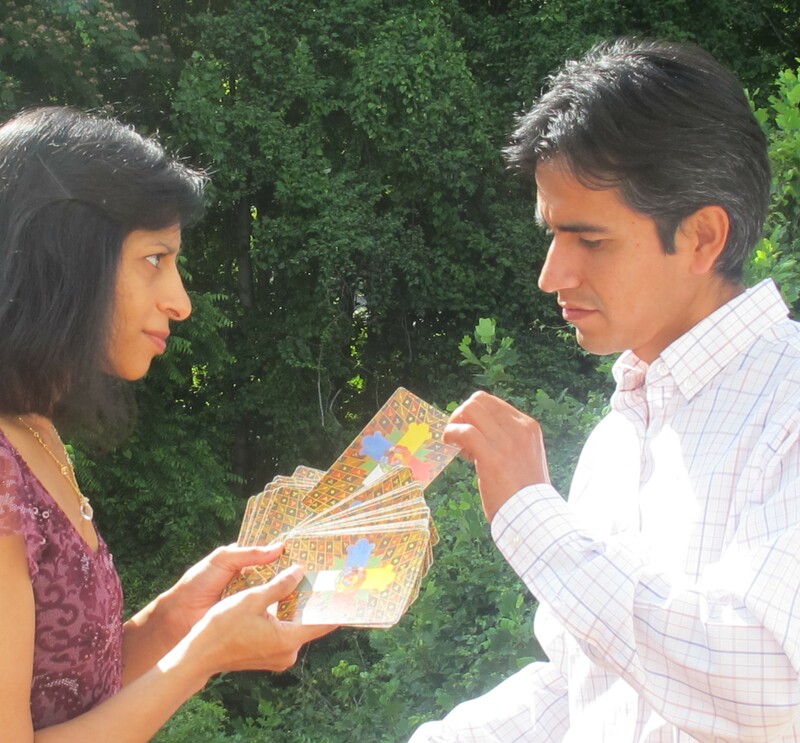 The Tarot spread pinpoints deep emotions. Tarot readings set up joyous breakthroughs. Reverence for the Earth and the natural world gathers support for the Heart’s wisdom. What would your Heart say? Individual readings are held at the Open Portal Tarot studio in Charlottesville near the University of Virginia hospital. Parking is available on-site.